Professional Photography Is your best choice you can make if your a Knoxville Real estate agent and you need to Market Your Knoxville Real Estate listings or to market your Knoxville Commercial Real Estate listings. Almost Everyone, searching for new real estate or a special commercial real estate property around Knoxville, will start their search on the Internet. Buyers, looking for those Knoxville properties, are looking for those professional real estate agents and their professionally photographed property listings. Thats what they want. Professional real estate photography showcases a property’s best features to show off its character all the while providing for faster sales and at much better prices. 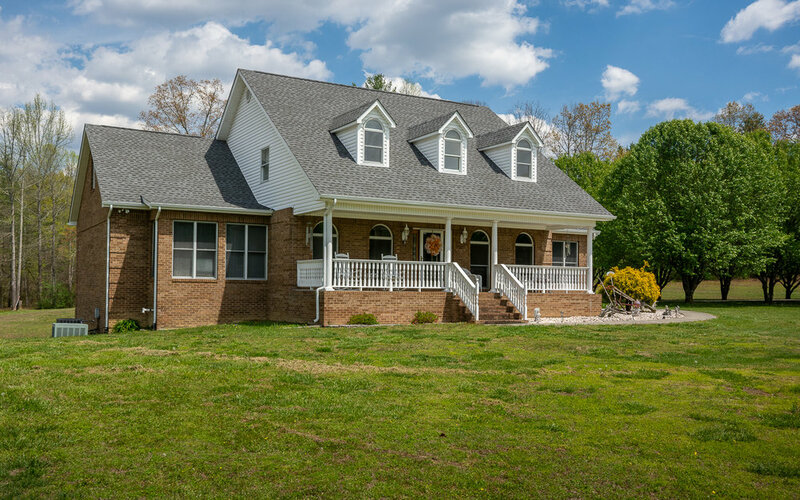 Mike ONeill is a Knoxville professional real estate photographer and is your best choice to make those buyers come to your listings by bringing the attention your they deserve. Contact us, How can we help you Today?